With Christmas just around the corner, it’s not long before we start thinking of the New Year and the prospects it will bring in both personal and business life. 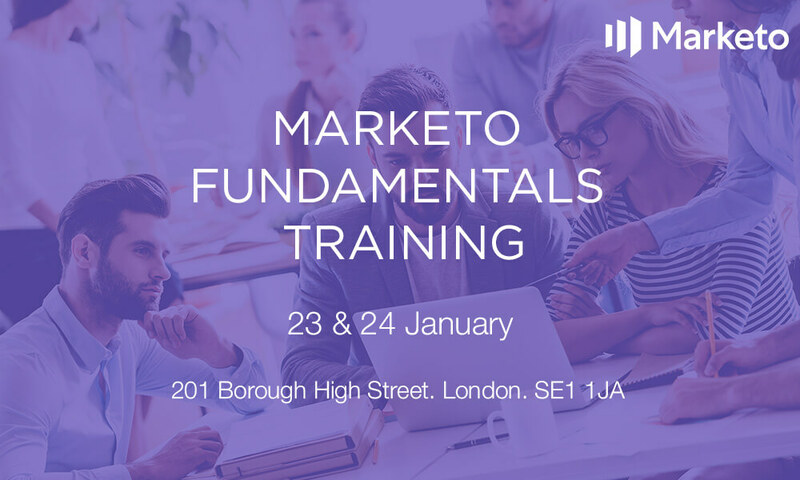 That makes it perfect timing for our next Marketo Fundamentals training session on 23rd / 24th January 2019. And if you can’t make that we’ve also got dates in March available. Whether you need a Marketo refresh, or you just started using the platform, we’ll show you how to use Marketo from the beginning – ensuring you’re delivering best practice from day one. The two-day training will be hosted at our offices in London, UK where our consultants will be on hand to handle any questions or queries you might have. Important Marketo elements like Marketing Activities, Reporting & Attribution, and Lead Database. Best Practices for your Marketo instance. Practical application of Marketo – yes, this will be hands-on! You get to take home a Marketo Training Manual that has step-by-step scenarios of everything covered in the training sessions (awesome). 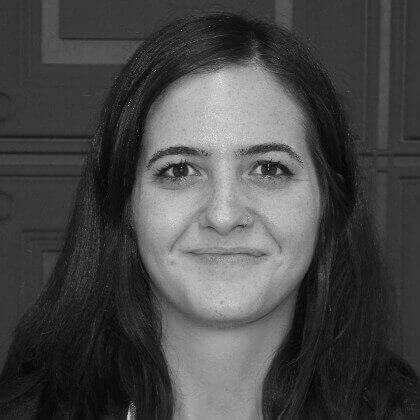 Two-days with one of our Senior Marketing Automation Consultants (only the best of the best).